Natalie grew up in the Tampa Bay area and she is passionate about helping home buyers find their new home. 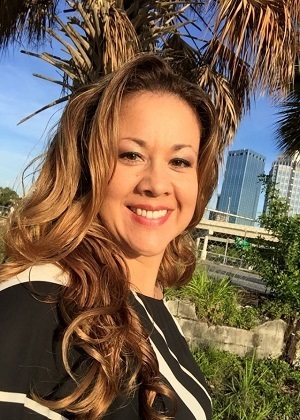 She is bilingual in English and Spanish,is a buyer specialist for the Spanish speaking community, and is a member of the Hispanic Professional Women's Association. She lives in Riverview with her husband, Fernando, and their five sons. Natalie can usually be found with her large extended family and friends when she isn’t out finding dream homes for her customers!